This entry was posted in Posts and tagged IIS, security on February 28, 2013 by Geoff Duke. 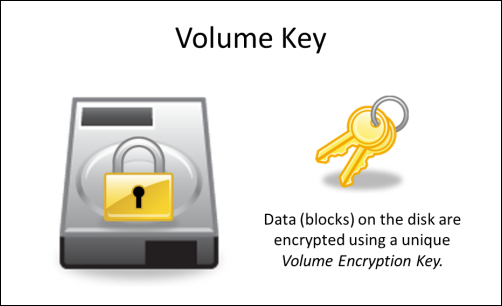 In my discussion and demo at the IT-Discuss Live – Security event in May, I used a short slide deck to describe—in broad terms—how PGP Whole Disk Encryption works. This laid the foundation for working through some common-ish support scenarios. This entry was posted in Posts and tagged encryption, pgp, presentation, security on July 2, 2012 by Geoff Duke. I’ve received several phishing attempts, recently, this time masquerading as mail from Twitter. I thought I’d share how I recognized this as an attack. Many list members already know this stuff, but I thought I’d share since we still see folks responding to these kinds of attacks. Before I even looked at the content of the message, I was suspicious because I don’t have any twitter stuff associated with my UVM email. I could have deleted the message then and, if I was using twitter, logged into my twitter account directly to see if something was going on. This entry was posted in Guides, Posts and tagged email, security on March 23, 2011 by Geoff Duke. Today, I discovered that to enable the filer snapshots to be visible within the Previous Versions facility within Windows 7 (or Server 2008 R2), I needed to enable SMB 2.0. I spent some time search on NetApp’s support site for some assurance that the SMB issue didn’t affect ONTAP, but didn’t find anything. This document rocks. It lists the Microsoft Security updates, by month, and the result of NetApp’s testing. Exactly what I was looking for. Thanks, Val. This entry was posted in Posts and tagged netapp, security on November 19, 2009 by Geoff Duke. Is that program running as administrator? A friend asked me how to open a Control Panel applet As Administrator. 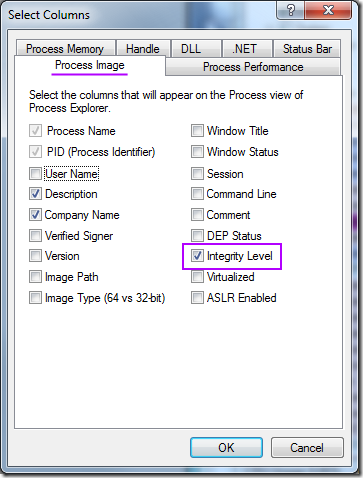 In Windows Vista, when you see a little shield icon as part of a button or shortcut, that would indicate that you would get prompted by the User Account Control (UAC) facility to elevate the process Integrity Level, that is, to run it as an administrator with full rights to muck with the system. 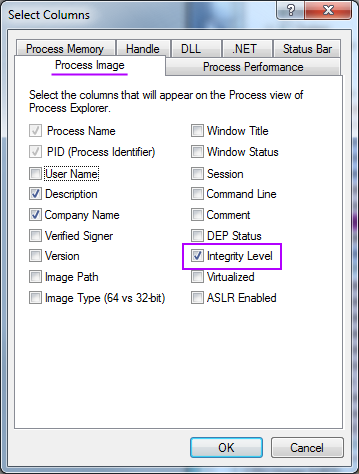 In Windows 7, the frequency of UAC prompts has been reduced. You will still see the shield icon, but sometimes there’s no UAC prompt. From the File menu, select the Show Details for All Processes option (you noted the shield icon, yes?). This entry was posted in Posts and tagged security, Tools, troubleshooting, Windows7 on October 1, 2009 by Geoff Duke. Fixed permissions early (6 am) successfully with NetApp fsecurity command. That and the secedit tool made it quick work. Did a little Russinovich-guided analysis of a minidump file created by EMC Networker. Did some more work on UVM::AD module. A number of other accumulated general administration tasks. might be worth turning that into a more robust command and turning it into an exe. This entry was posted in Worklog and tagged netapp, Perl, security on March 25, 2009 by Geoff Duke. Found: How to display the security permissions of a file from the filer which mentions the fsecurity command. Also found the white paper Bulk Security Quick Start Guide. Information about the Security Descriptor Definition Language SDDL at MSDN. From a comment on that page, I found Mark Minasi’s newsletter describing the SDDL syntax. After poking at a few things with SubInACL.exe, I used the secedit utility from NetApp to create a security job file. The command fsecurity apply /vol/path/to/file appears to have corrected the permissions just fine. I edited the file’s location to another affect volume and that worked as well. This entry was posted in Worklog and tagged netapp, permissions, security on March 24, 2009 by Geoff Duke. This entry was posted in Posts and tagged security, ssl, wordpress on November 13, 2008 by Geoff Duke.